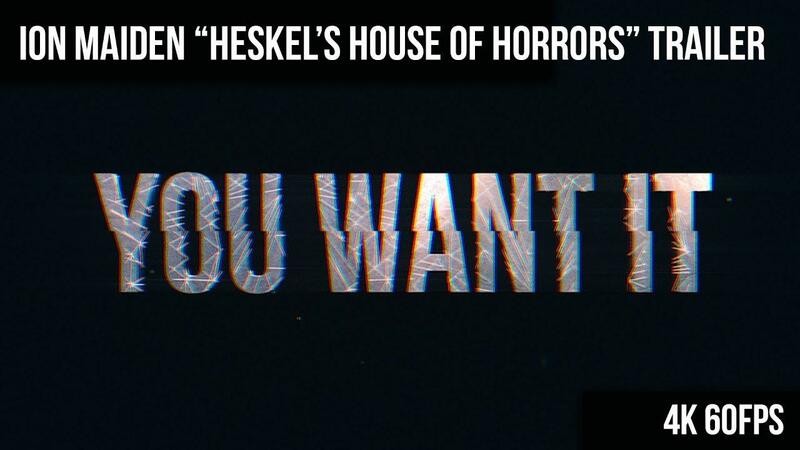 Heskel's House of Horrors is the name and killing is very much the game. This update adds in a whole new level to explore along with some other new features. One such new feature, is a secondary fire mode to make the combat that little bit more interesting. I have to say, the Crossbow is a thing of beauty, especially the alternate fire mode where you hold the button down to fire multiple shots together! The full game is still scheduled for sometime in Q2 of this year. Even in the current state, it's a huge amount of fun and worth picking up for their excellent Linux support. Honestly, I'm a huge fan of this already. You can grab it right now on GOG (unsure if GOG have the update yet) and Steam. Can't wait to get into the game once it is finally finished. GOG didn't get it yet. They also sell the game on the 3D Realms website. 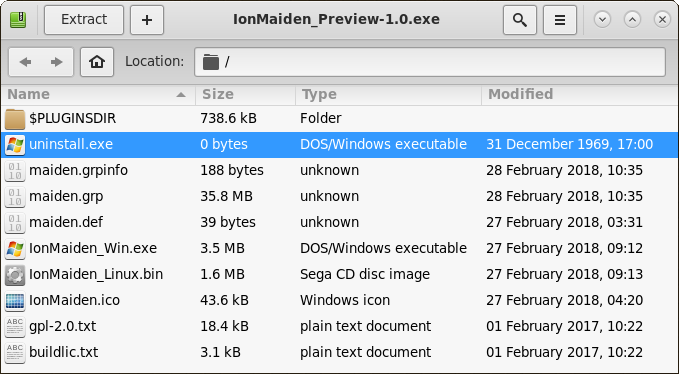 Although I think you have to extract the Linux version from the installer if you do that. But it is included. Just played it all and yeshhh it's amazing. I already was hoping to have only the preview before the main game so this was a very welcome surprise hahah. Game evolved SO MUCH. Alt fires are really cool. Awesome. Will definitely check it out soon. Can't wait for the final game, I love this retro FPS games. Ion Maiden still does not appear to have been updated on the 3D Realms webstore. There really is no benefit to buying the game directly from the developer it seems, which is pretty poor considering that by doing so I have given them the most support with my purchase. For the record it has now been updated on the 3D Realms webstore. Do they use that unhandy Mapster editor to build such beautiful maps? The update is out on GOG!